One and a half miles away from S. Joao da Pesqueira stands Quinta da Trovisca, 38 acres of robust vines of touriga nacional, touriga franca, sousão and tinta roriz. January is the optimal for prune, due to the local micro-climate while the vintage is taken in the third week of September. 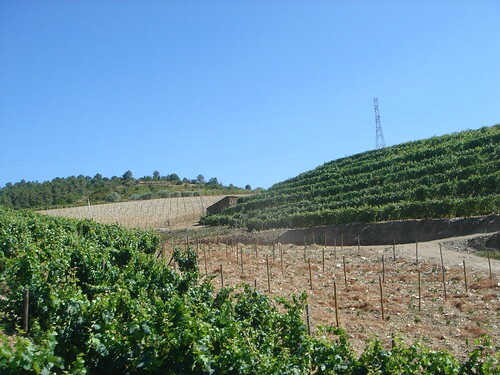 Trovisca’s soil facilitates the production of structured, fruity wine with well-balanced acidity.